For over 20 years, we have aimed to keep our rates low in the health, beauty and wellness industry. While changes in the insurance industry do happen, we are able to help keep costs affordable for a large spectrum of professionals that have not been experiencing high claims. In letting our members choose optional premium therapies, we are able to create a balance among the various services we insure. This approach keeps rates steady and reduces the impact across the board. For example, massage therapists won’t pay for an increase in claims in the pole fitness industry, and vice versa. Insurance is there to help your business continue running smoothly, even when you’ve had a client get injured by an accident. It’s true that accidents happen; no matter how well you prepare or how much training you have, it’s just a part of life. When this happens, unfortunately attorney fees can be expensive and devastating to a small business even if that business did nothing wrong. It is that high cost which often translates into higher rates. Sometimes that increase is $20, while other times it’s $100. It just depends on what is happening in that specific trade in the industry. When a specific industry starts experiencing a large number of accidents and claims, insurers are often forced to charge more across the board to cover the costs. Again, this is why our approach in creating optional choices is so important. Ensure you have the appropriate waivers and disclosures signed by your clients. We offer waivers, intake forms and more in the Members Only section, so be sure to visit periodically to see what new tools we have for your business. 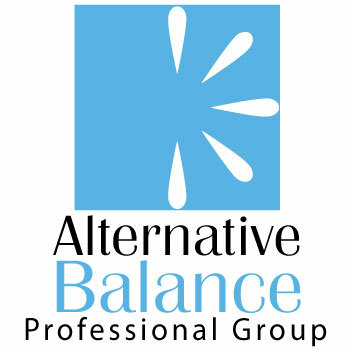 Our administrative team of wellness practitioners and insurance professionals understand the unique complexities of making your business run as smooth and cost efficient as possible. As we open our trade group to a variety of valuable services and coverages, we will, with your support, continue to maintain the best rates and quality service. Not all rates are created equal, and we believe our unique approach continues to prove that together we can create positive change in the world. Be sure also to sign up for our free affiliate program and refer your friends and colleagues to put a little money back in your pocket.